Upper Arlington, OH -, First Lady of Ohio Karen W. Kasich and volunteers joined forces on December 1 to giftwrap much-needed new winter outer apparel for Columbus City School students participating in After-School All-Stars Ohio (ASAS). The non-profit organization provides comprehensive after-school programs to elementary and middle school-aged students. Volunteers wrapped more than 100 coats, 80 sweatshirts, 100 pairs of gloves, and 75 hats and scarves, which will be given to ASAS Ohio students before they leave for winter break. According to Sienna Daniel, State Director for ASAS Ohio, community partners have been collecting new winter clothing items since early November, including Average Joe’s Pub, Metro Fitness, and Louise’s Needlework. 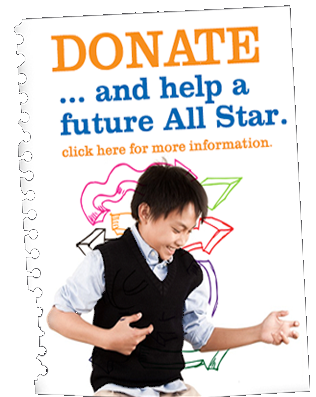 After-School All-Stars is a national program founded in 1992 by Arnold Schwarzenegger. Through his connection to Columbus with the Arnold Sports Festival, Schwarzenegger brought ASAS to Columbus in 2001. Ten years later, Governor John R. Kasich’s Office of Faith Based and Community Initiatives expanded the ASAS program in Columbus to serve students across the state. Mrs. Kasich serves as the Honorary Board Chair for ASAS Ohio.